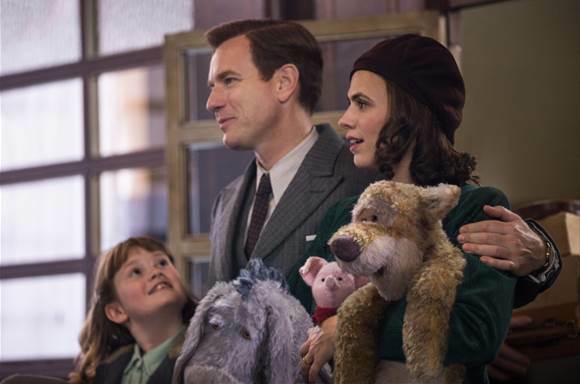 We are so excited about Disney’s CHRISTOPHER ROBIN coming to theaters everywhere this weekend! Like many people, I have been a fan of Winnie the Pooh and all his friends since childhood. When I was a little girl a friend of my mom made me a complete hand-sewn set of the animal friends including Pooh, Piglet, Eeyore, Rabbit, Kanga, Roo and Tigger. I SO loved them! I had forgotten about my stuffed pals until I saw a screening of Disney’s CHRISTOPHER ROBIN last night. As I was watching I remembered how much I loved them and vowed to go explore my Mom’s basement until I find them again. 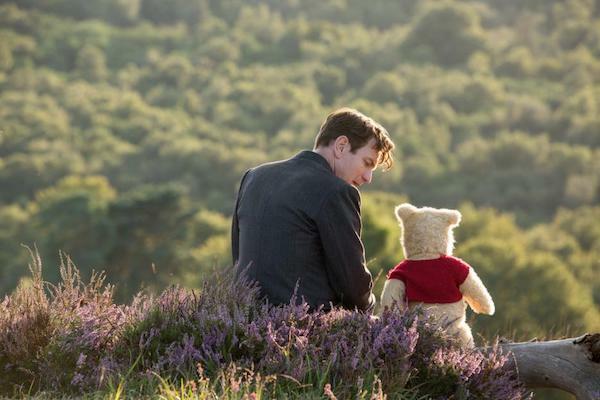 It’s so easy to forget about things from childhood, even important things, and that’s a central focus of Disney’s CHRISTOPHER ROBIN. In our adult lives we get so caught up in work and what “has to be done” that we forget about the fun and the important things that really make a life a life. 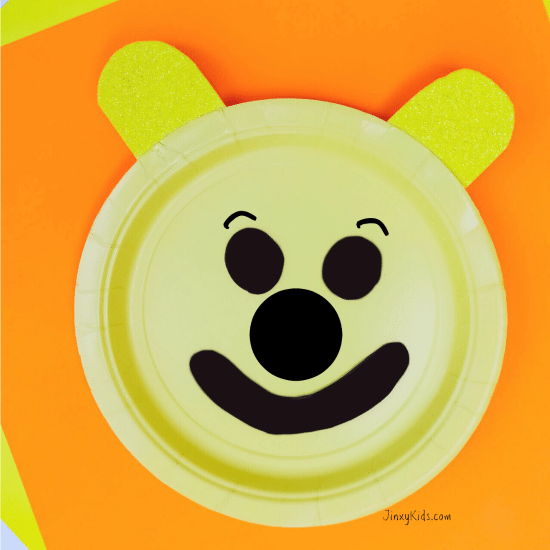 To make some special childhood memories with YOUR kids that will hopefully last a long time, we have this fun Winnie the Pooh Paper Plate Craft. Crafting with kids is a fun way to spend family time or add some magic to an average school day. 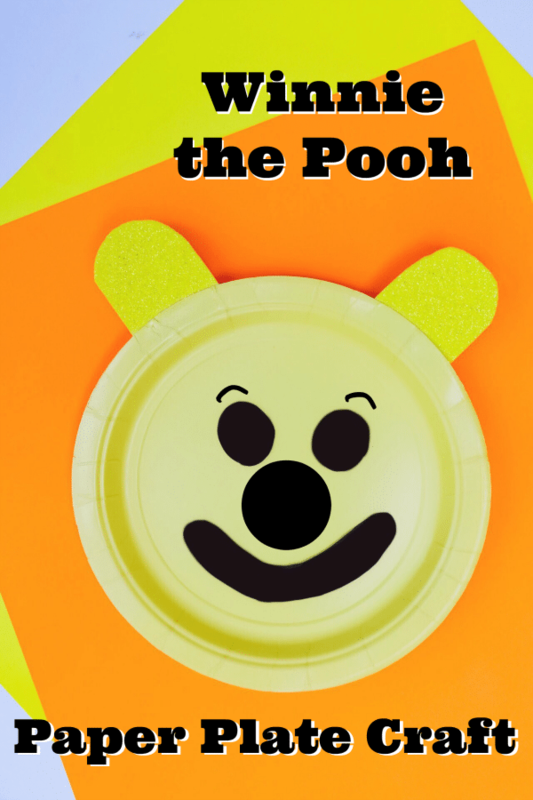 This Pooh craft is easy to make with only a few supplies and your kids can feel free to get as imaginative as they want by creating their Pooh the way they think he should look. 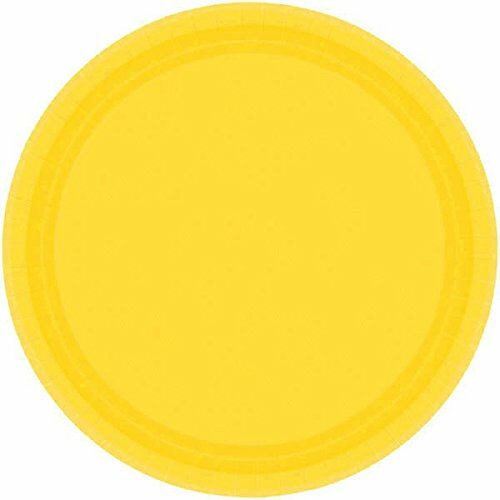 Cut two half-circles from yellow craft foam. From the black craft foam, cut two circles for eyes, a circle for the nose, a curved mouth and (if you like) two small curved eyebrows. 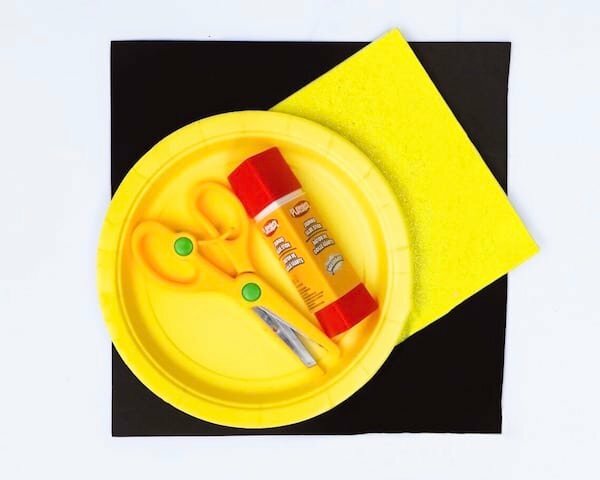 Use the glue stick to glue foam to paper plate. Note: If you prefer you can use a black marker to add the eyebrows. You can also add other highlights with a marker. For more Christopher Robin fun, check out more Christopher Robin Printable Coloring Sheets and Activities here! Love this craft idea. This is going to be a good movie. What a cute and easy craft for my grandsons to do! 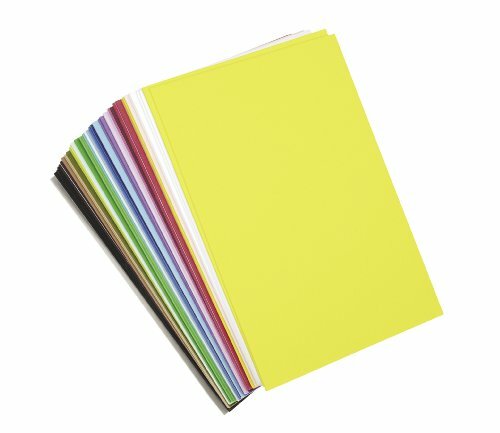 These are so cute and perfect craft for my 3 year old, she really wants to go to school with her older sisters and do homework, easy and already have all the supplies. I’ve been looking for something to do with the kids in nursery. This is perfect. Really cute. What a cute craft! My nephews would love to make this, we shall attempt it this weekend before heading out to watch Christopher Robin! I really want to see this film. 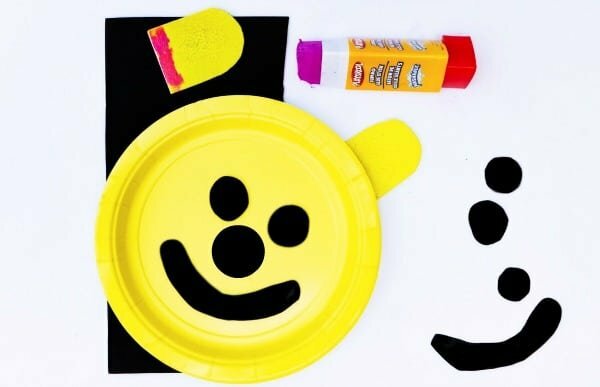 What a cute craft for kids! 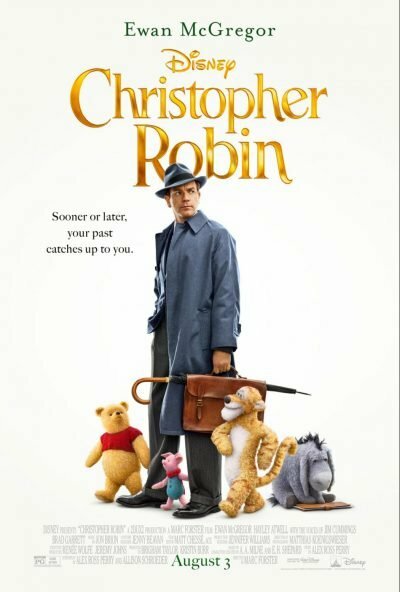 My husband is very eager to see Christopher Robin. It reminds him of his childhood, just like you. This is a perfect age appropriate craft for my daughters. I’m excited that we all ready have all the supplies to make this. This will be a fun weekend activity for them to do. My youngest is learning to cut with scissors, and she will enjoy making Pooh’s face. Super cute idea — perfect for my grandsons. Looks like I have all of the supplies on hand, so we can make it today. What a fun Winnie the Pooh project to enjoy together. I love finding new craft ideas to pass along to my sister for my niece to do with her. So cute! Love this idea. Will try it with my boys before we go and see the movie! Great easy craft! My son loves Pooh! Hope to see the movie soon. I had the set of dolls too! I wish I would have found this craft before we saw the movie. I mean, my grandkids will still have fun making the craft. It just would of been nice to have brought them to the movies with us when we saw this! This was pin worthy so we will be able to make this in the future. Thank you for sharing! I would love to make this with my nephew! I like this craft idea. It looks simple and easy. My niece and nephew would love to make this.